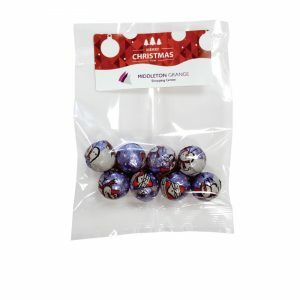 Looking to promote your brand at Christmas with some old fashioned sweets? 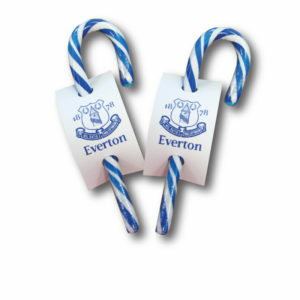 Then look no further, our Candy Cane Cards are perfect for you! 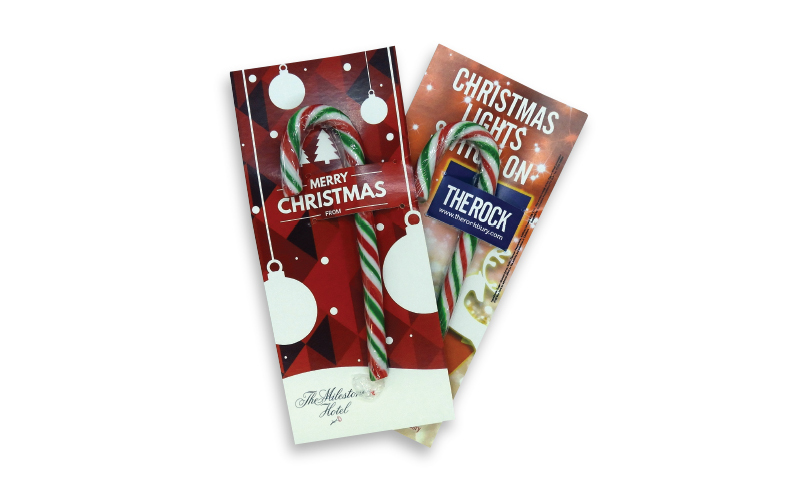 A full digital print backing card with a peppermint candy cane applied gives that traditional feel to your promotion. 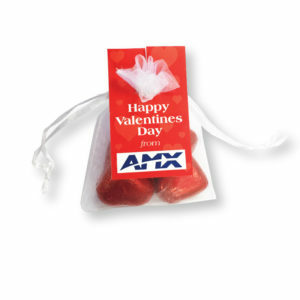 You can also do your bit for the environment as the backing card is recyclable. Want a bigger cane? 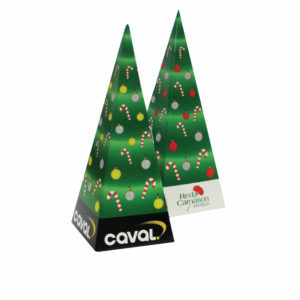 How about our Candy Cane Sail?